Bootcamp is all about YOU! Together we will set your goals and make a plan to reach them. Studying under the Greek sun is so much fun!... especially when all theory is combined with practise. Developing yourself while working in a team is so rewarding! Bootcamp means fulltime diving and training on sunny Crete! 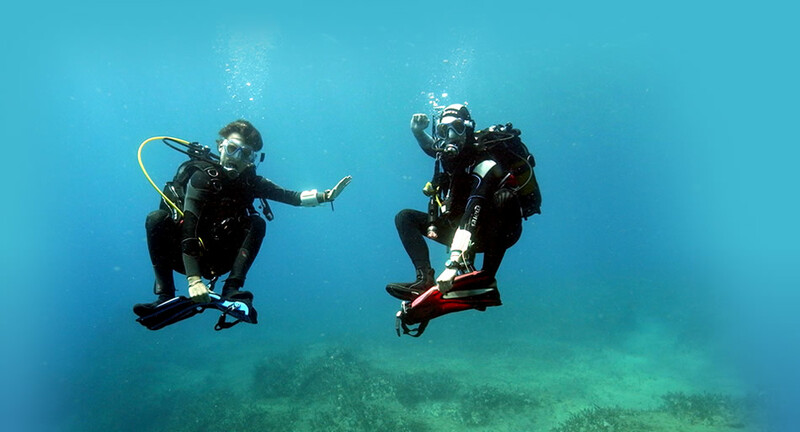 Bootcamp is the umbrella for our Live2Dive and Masterclasses programs. What unites these programs is that this is not a holiday, this is about personal development. Together we set your goals and find the most efficient way to reach them. You will be part of a team, but you can count on personal coaching.